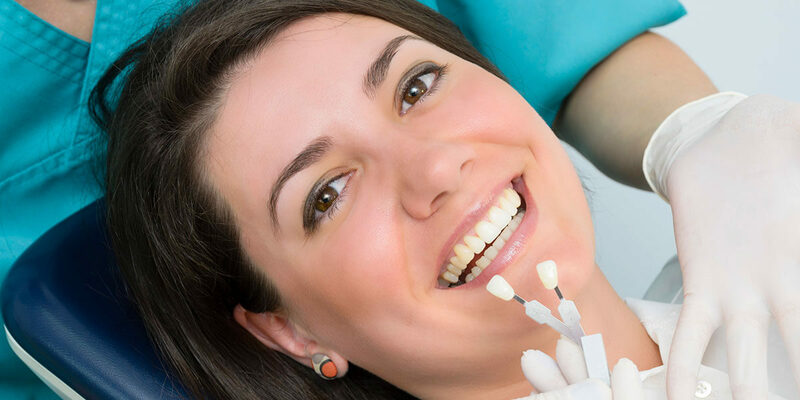 Cosmetic bonding is usually performed in a single visit, giving patients instant results within one procedure. It is a relatively painless procedure. The Champagne Smile dentists use Cosmodent’s Renamel microfill, an award-winning dental material that matches the natural shade and structure of teeth. It is exceedingly durable and resistant to everyday wear and tear. The dentists begin the procedure by gently applying bonding primer and resin. The bonding material is then carefully applied and sculpted to help patients achieve stunning results. Once the material is shaped to the desired look, a high-intensity curing light is administered to harden the material. The process may be repeated multiple times until the final shape is achieved. After the final shape is reached, the dentists apply a finish over the composite to prevent damage and tooth sensitivity.